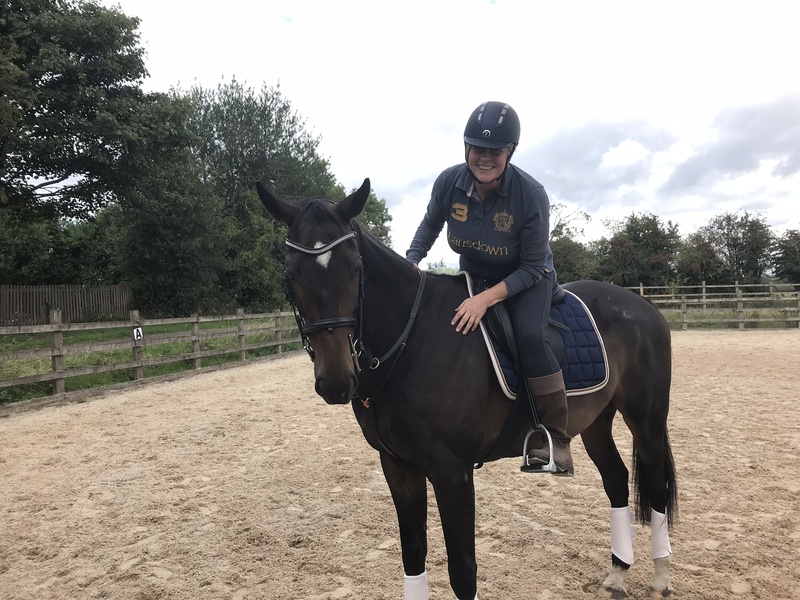 Home/Dressage, Equestrian Coach, Eventing, Horse Riding, Horse Riding Instructor, Show jumping, TEE News/Do you REALLY want to make progress with your riding? I ask this because many people I teach come to me because they are really, genuinely quite stuck (and I mean that in the nicest possible way!). It could be that they’re struggling with something specific, either in their riding or with their horse. It could be that they don’t feel like they’re getting anywhere or reaching their goals. It could be that they’ve taken a real knock to their confidence. It could be that they really don’t know how to move forward with their own, or their horse’s training. Perhaps it’s as simple as not really having any structure or focus in their training. 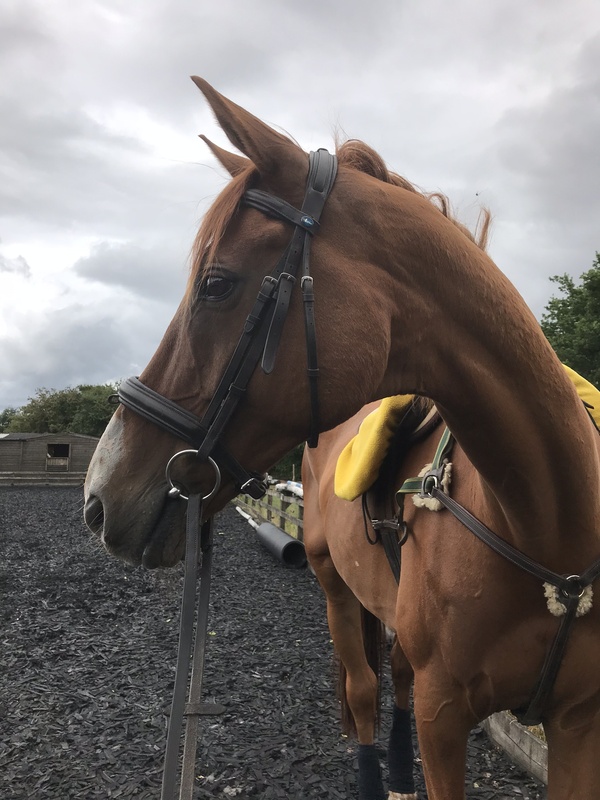 I frequently get asked for exercises to help with this and that… maybe a horse struggling to strike off on the correct canter lead, or to improve dressage test riding, or a really common question is around pole work exercises and distances. I love the fact that my clients get in touch and ask these questions, because it shows their huge commitment and dedication to their horses. But all these questions got me thinking… “How can I help MORE horses and riders?” With the best will in the world, there are only so many hours in the day, and I can only physically get out to coach a certain number of riders & horses. My vision is to help every equestrian to make progress with their horses, and to support them in achieving their goals. I want to reach out and help more people! 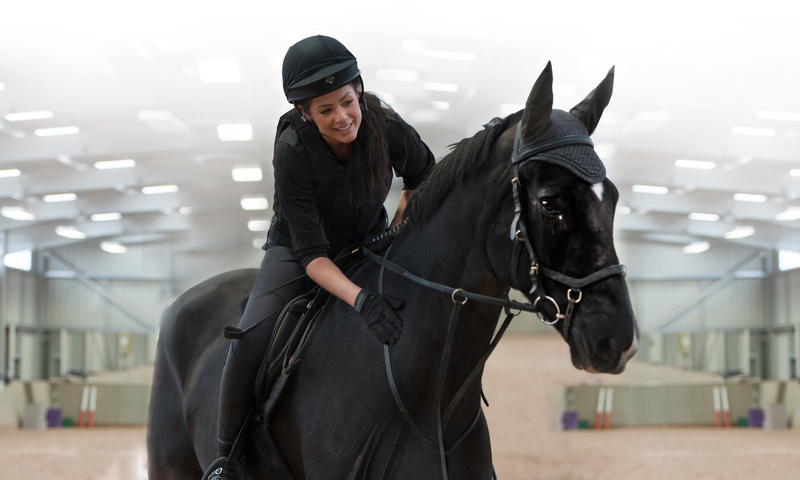 This is where The Everyday Equestrian Academy comes in – it is designed to help you have a FOCUS when schooling, so that you can make real progress with your horse. Even when you’re really short on time. When perhaps just the thought of doing walk, trot, canter around the arena doesn’t really inspire you to get on. When you’re feeling less that confident & you just need something to work on. When you’ve got a competition coming up & you need to improve something specific, but can’t think of how. When you work your backside off to pay your horse bills, but there never seems to be enough left for regular lessons. The Everyday Equestrian Academy gives you access to targeted online training packages, which will help you to make real progress in your schooling. 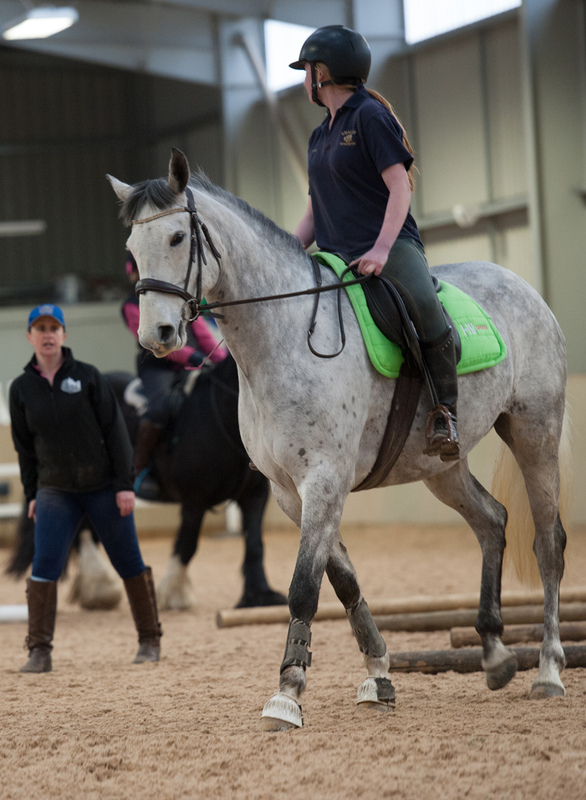 Each month you’ll be able to have training on ridden exercises based around a theme, for example improving your horse’s straightness, developing rhythm or getting your horse focussed on you. The exercises are presented as instructional videos, showing real life, everyday horses & riders working through the variations. You’ll watch and learn how ‘normal’, everyday riders and their horses, work through a selection of exercises which can be adjusted according to your needs. We’ll cover working on the flat, over poles, making use of gymnastic jumping exercises and grid work, plus jumping a sequence of fences as a course. You’ll understand the aims & objectives of the exercises, how to ride them, what to watch out for, and how to progressively challenge both you and your horse. Sound good? I hope so!